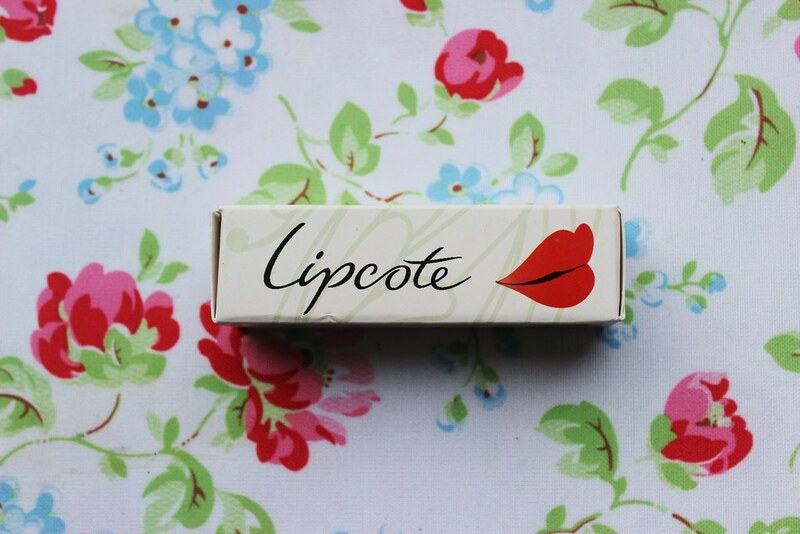 Lipcote is one of those products that everyone else seems to know about bar me. My mum admitted she'd used it growing up so I was interested in seeing whether it was for me. As I'm a regular red-lipstick wearer, I was intrigued to see whether applying the product would lengthen the lasting of the colour and stop the dreaded lipstick-on-teeth syndrome! 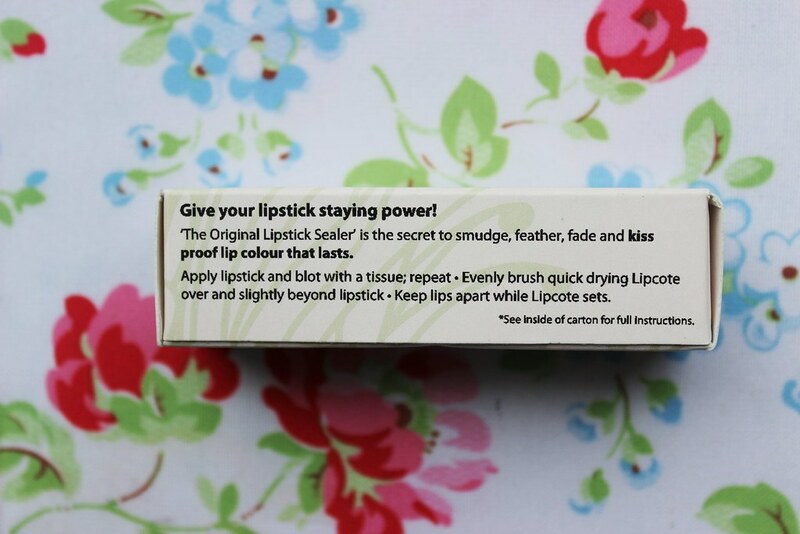 The product claims to "give your lipstick staying power" and is the "secret to smudge, feather, fade and kiss proof lip colour that lasts." On first impressions of the product I like the packaging and the portability of the product which is a perfect size for on-the-go. I found the brush extremely easy to apply the product, however my bright red lipstick was quick to tint the colour of the liquid, but that's not really a problem! One thing I wasn't expecting was the tingling. I'm not sure whether this happens to everyone or whether I have sensitive lips but I wasn't too keen on that aspect of the product. Upon application the product feels and looks as if it's a clear lip gloss which I was a little apprehensive about as I'm not a fan of lip gloss (windy day/hair sticks to lips). However after a few minutes, the product sinks in and provides a matte finish which I did like. While I had high hopes for this product, it didn't quite live up to my expectations. It didn't really keep my lipstick on any longer than it does without this product and the tingling sensation did put me off. 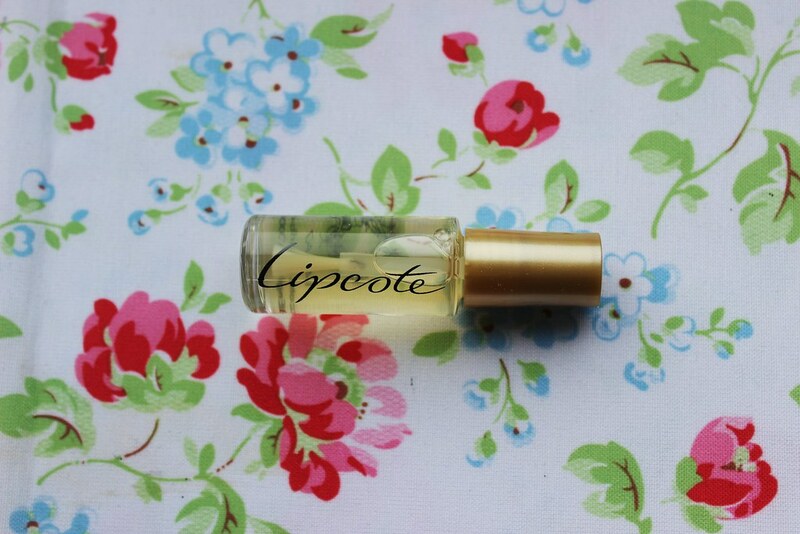 Maybe I was meant to continuously apply the Lipcote over the course of the day, however that really defeats the object of keeping my lipstick on if I have to repeatedly apply, when I could just re-apply the lipstick itself. 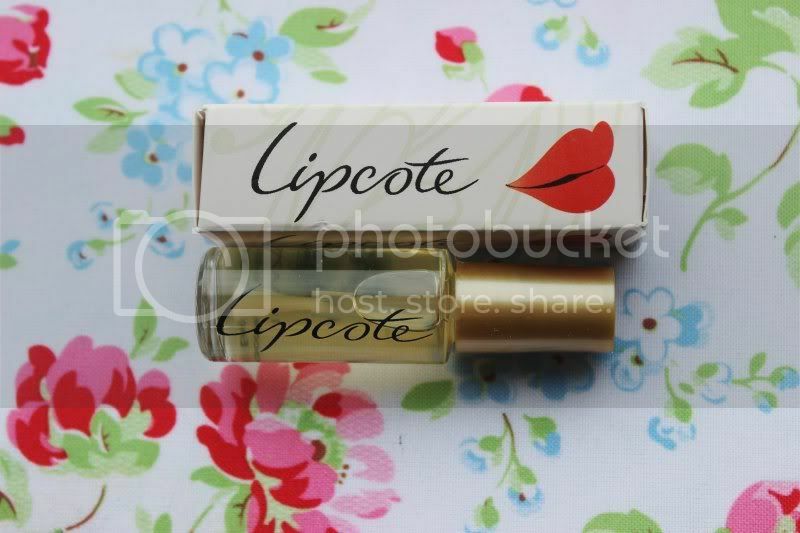 Have you tried Lipcote before? Does it work for you?